Our Summer Camps are tons of fun and will fill up fast!! Click the 'Read More' button for our Camp Schedule and more information! 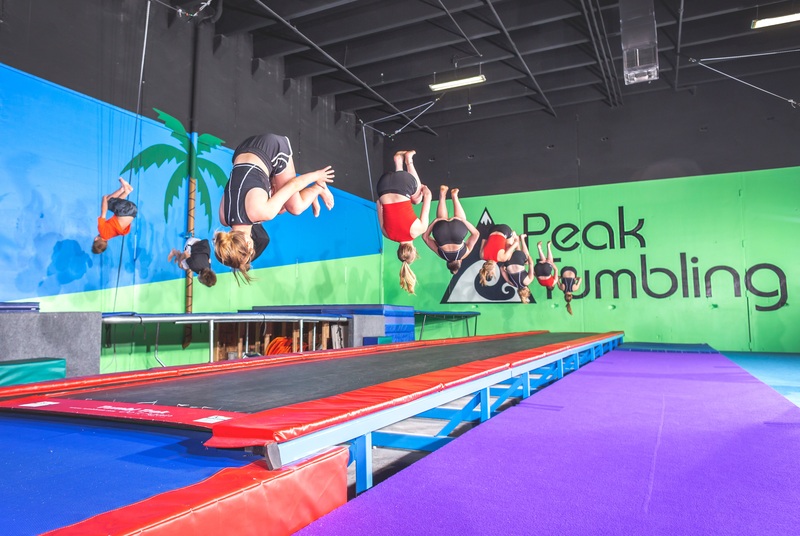 Reach your peak at Peak Tumbling in Draper, Utah!! Over 12 years experience owning/operating tumbling gyms!! 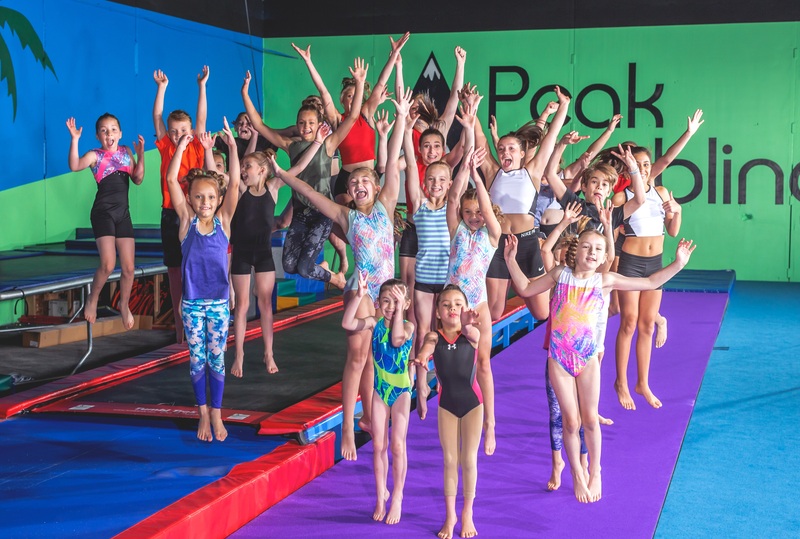 Our Peak Lessons get you to your goals as fast as possible. Or reach your goals even faster by taking Private Lessons. Either way, you will get your skills quickly and they will look absolutely amazing!! Want to make your cheer squad this year? We teach you everything you need for tryouts!! Sign Up Now for our 2019 Cheer Clinics! !